Hey it’s another Fit Friday! And, I finally finished week 4 of my running program! I think it took me about 5 or 6 weeks but oh well! I’m halfway through either way now! It was an absolutely gorgeous day here in ND for November so I had to get outside over lunch even though I didn’t feel like it! We either run our days or our days run us, right?! This is the app I’m using that is based on interval running. It alternates walking with jogging and sprinting for between 35 and up to 40 minutes now. I really like it and love that I don’t have to watch my time like I was before without a program telling me when to walk and when to run. It’s from Red Rock Apps if you’re interested in trying it! And, they have different training programs depending on what your current goal is. I’m gonna fit in some more running, Country Heat and a little Yoga from our newest Yoga Retreat program on BOD #beachbodyondemand this weekend! I can’t wait for my new package to come!! I’m going to be doing a 3-day Refresh at some point before I start the new program to give myself a quick little reset detox. Just trying to decide when it fits best! Anyhoo, thanks for checking in and I’ll leave you with this. It’s so true! 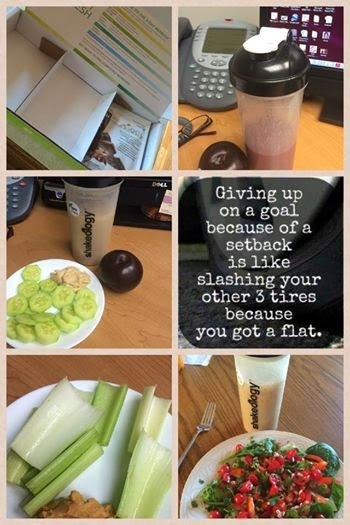 For FAR too long, I was focused on the results and was missing the whole picture! When I started focusing on CHANGE, it CHANGED everything. No, I’m still not where I want to be but I know what’s important and how to get there now. Have a great weekend everyone! Be fit! This made me laugh! …..’cuz I can tell you I’d rather eat a donut than anything green these days. I’ve been having a lot of good days with my nutrition BUT my weekends have been tough. Golf nights have been tough. And, I’m still dealing with a ton of bloating and uncomfortableness and crazy weight fluctuations. I also still have some weird things going on when I eat certain foods. I get really short of breath and almost like heart palpitations when I eat things with gluten. So, when I started feeling better, I started eating it again and didn’t really notice any terrible side effects…but one nice thing about trying an elimination diet is you are way more aware of how your body reacts to things. I think when I started to feel better, I thought I “deserved” to take a break from worrying about what I was eating constantly. But, it was just an excuse and it’s left me feeling really really blah. I’ve even had some of the pain back ~ nothing like before thank goodness but enuf that I know I need to refocus. And, I got a little tough love from my sister this week about getting back on track ~ it really is important and I CAN DO IT! I’ve had this Rocking Fit Body, Mind & Spirit 12-week journal for a few weeks now and I was going to start using it when I started my next new fitness program…which is likely going to be Country Heat!! BUT, again, I just remembered yesterday that I don’t wait for things anymore!! I’m almost 2 weeks into PiYo and loving it! And, it’s time to take my power back from food again! I LOVE LOVE LOVE the back!! I’m working on a separate blog post about my plan to get my health truly back to optimal but here’s the short of it! I’m on a 7-day adaptation plan of the M.A.D.E. Diet. It was put together by a top coach in the network, Melissa McAllister. She has been doing IF (Intermittent Fasting) for a long time and she is AH-MAZINGLY fit. I love IF because I don’t love to cook and prep a lot, so this lets me off pretty easily lol. This plan is a HFLC (High Fat Low Carb) plan that is also GF (gluten-free) & DF (dairy-free). Now, I don’t love anything “low” when it comes to eating ~ but often plans tagged with this more mean you are eating the right carbs ~ complex carbs from fruits, veggies and certain starchy foods like sweet potatoes…which have become like an every day staple and are so nummy! So, this is my plan until just before Nashville when I do the 3-Day Refresh! I do this every few months and always LOVE how light and energetic I feel and I wanna head into Nashville feeling the best I can AND full of energy because it’s go-go-go and not a lot of sleep! 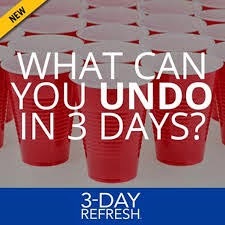 Then in the beginning of August, I’m going to do something called the Ultimate Reset. 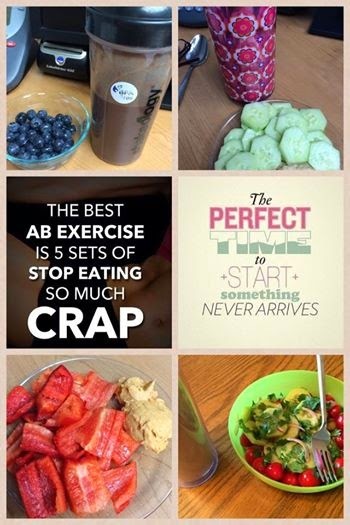 It’s a 3-week detox from Beachbody and people rave about the results….mostly how they feel when they’re done! AND, THEN, I’m moving back into the Whole 30 plan. Again, I will have a separate post detailing more of what I’m doing but I had tried Whole 30 about a month ago and it was so hard but it was so good. I hated it and loved it all the same time. (I partly hated it ‘cuz it was SUPER hard to watch labels and find things I could eat…I know more now and was making it harder than it needed to be….but seriously, I couldn’t believe how many foods have hidden sugars and soy in them and other crazy things you can’t pronounce!) My doctor ultimately advised against it for me at the time…so, I was doing it on my own. She wanted me eating a low-fat, low-fiber diet and breads and pastas….which for IBS that is somewhat recommended. But, I do believe there are reasons that may not be the answer for me. And, honestly one of the bigger reasons she didn’t want me doing it was because she thought stress was contributing to my tummy problems and since I’ve told her about my issues with food, she didn’t want me over-thinking and over-stressed about food choices. 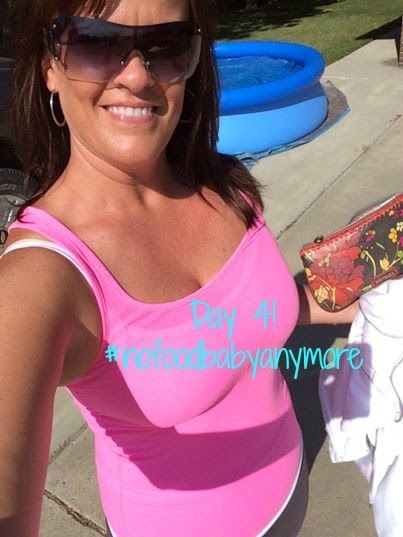 But, I’ve learned a lot more about it….learned how I can do it without as much meat….I’ve found where I can get allowed foods more easily….and, I’ve been connecting with a fellow coach who has lost over 100 lbs. with it but more importantly she has shared with me how it has changed her life…changed her relationship with food. And, honestly, that’s what I’m after. I can’t tell you how amazing it would be to be free of the chains once a for all. I have done really well in the past 3 years and can’t imagine where I’d be without the support system I have, but when I’ve fallen, I’ve fallen kinda hard. I’m writing a new story tho ~ and it’s not going to be about my struggles with food! It’s going to be about how I worked really hard to overcome…and I hope it will help others who maybe struggle like I have! So, here I am with a new set of “before” pics! They never get easy….trust me. BUT, it’s for motivation…it’s for accountability. AND, since I know first-hand the scale doesn’t always tell you the truth about everything, I rely on pics to gauge my progress! Ha, do you like my peeling left shoulder? ick. I do still use the scale as a gauge but it doesn’t hold nearly the weight it used to….no pun intended lol. My weight ~ 179.8. And, just for fun and a BONUS, my new fave shirt from the Pulse Boutique! I’m in love with this online store!! Oooh, and another bonus. For the record, I don’t like Walmart. If I could, it would always be online or Target. BUT, I’m not proactive enuf and am often forced to go there! But, you can find good deals and cute stuff sometimes! Like those tanks I talked about last post…or cute coffee mugs if you’re like me and have a coffee mug addiction! How cute is this?!? Peace out and happy weekend everyone!